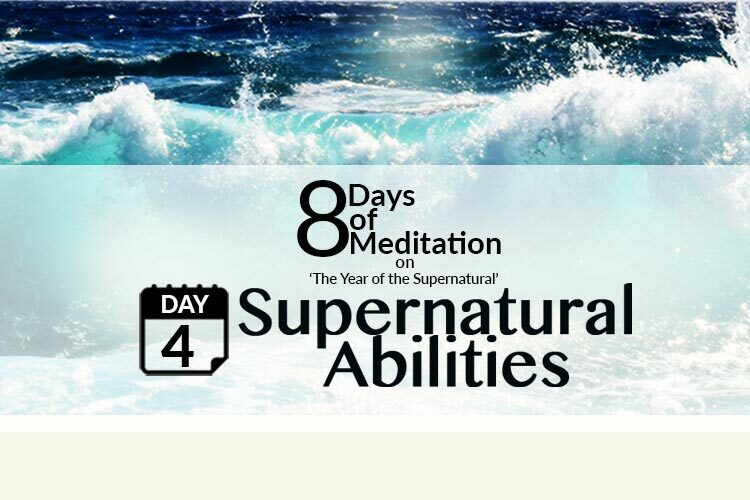 The 8 Days of Meditation continues today and the focus for the day is on SUPERNATURAL ABILITIES. 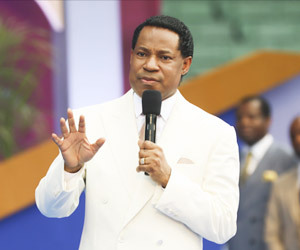 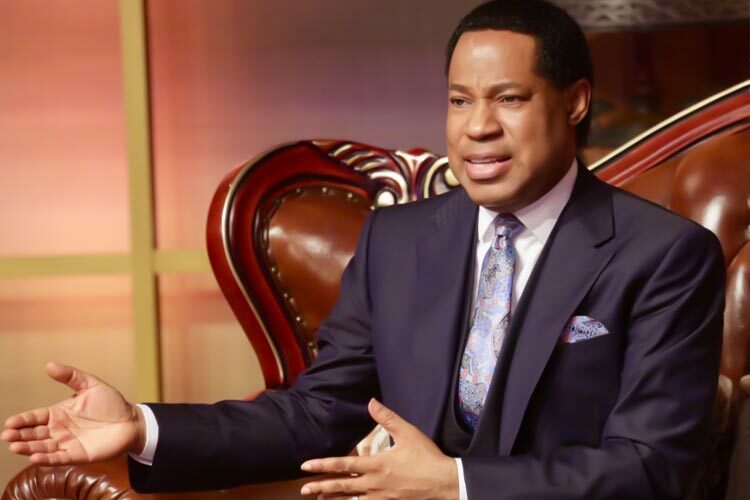 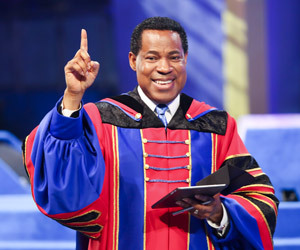 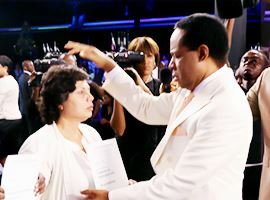 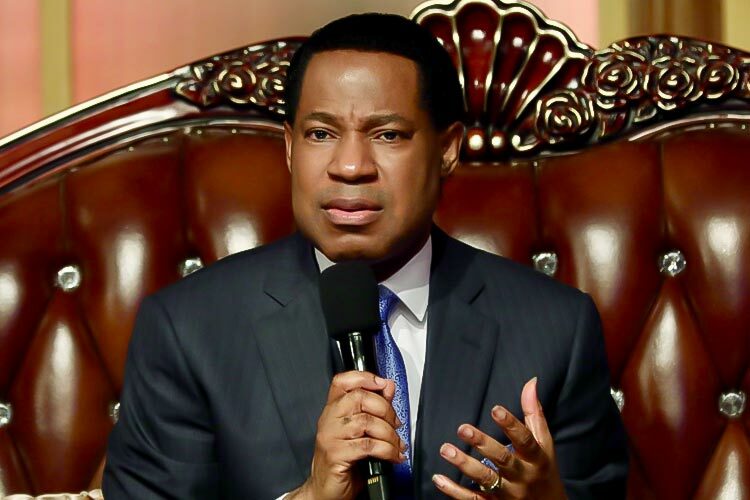 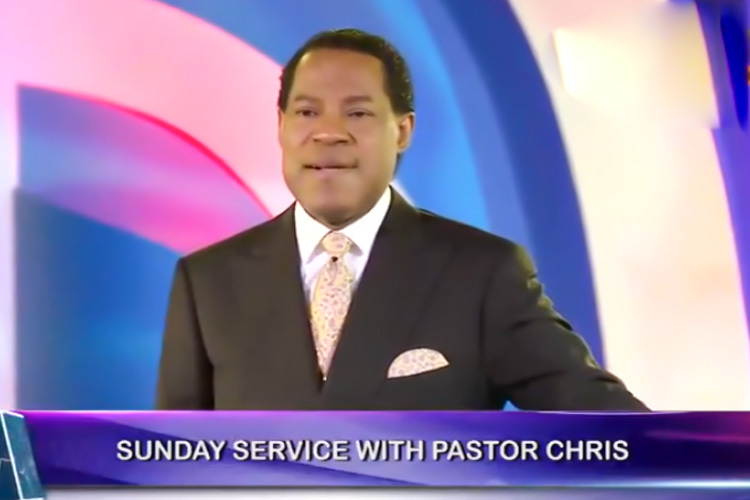 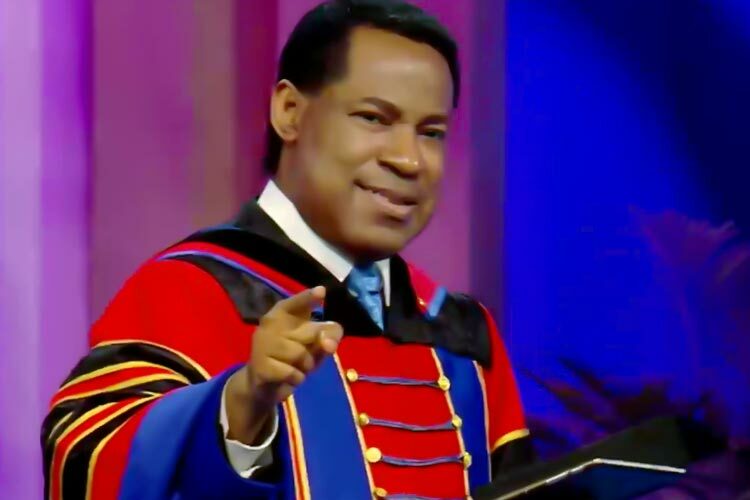 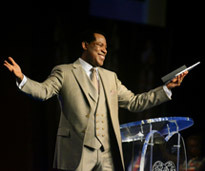 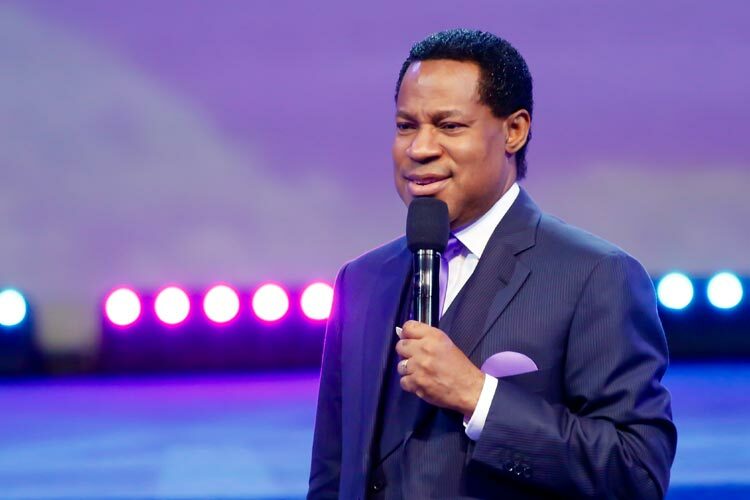 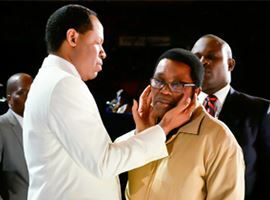 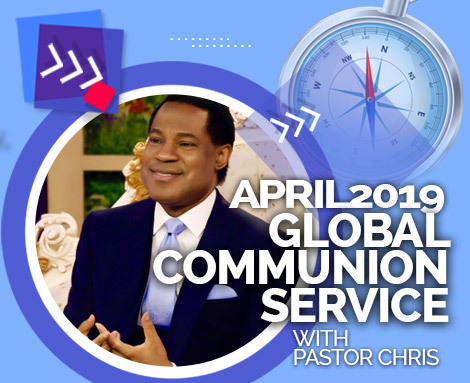 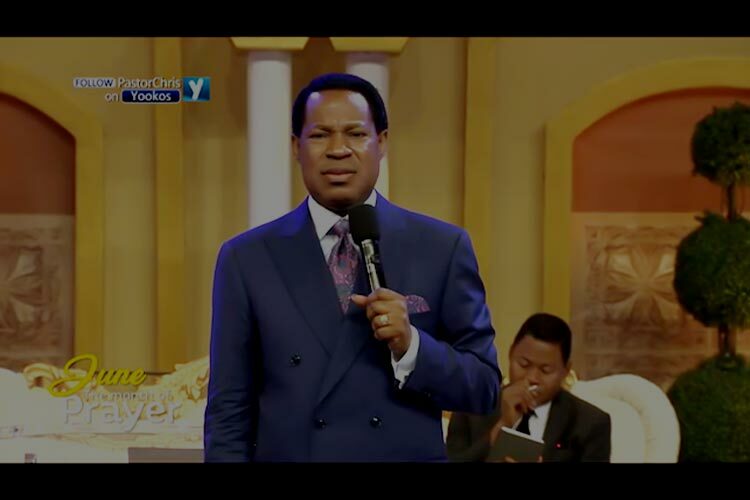 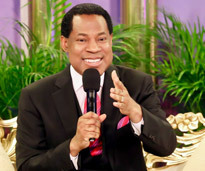 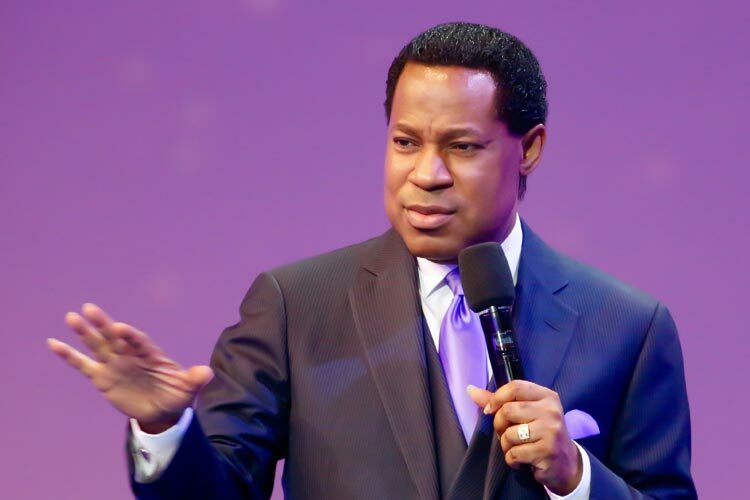 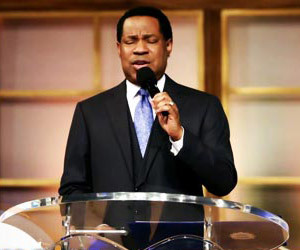 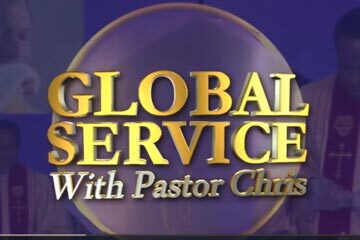 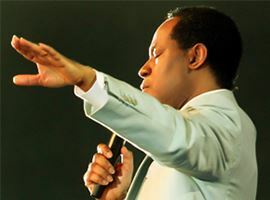 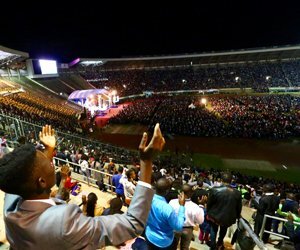 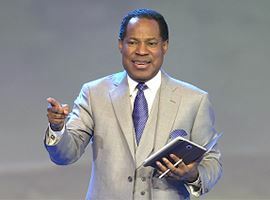 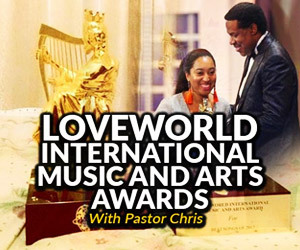 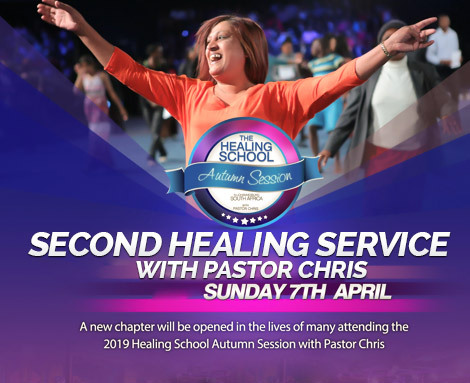 Pastor Chris says, “When you are blessed, you go beyond the farthest anyone has!” This is supernatural ability at work. 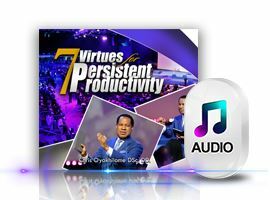 To get the best from today’s study, first spend a few minutes watching the video excerpt before returning to this guide. 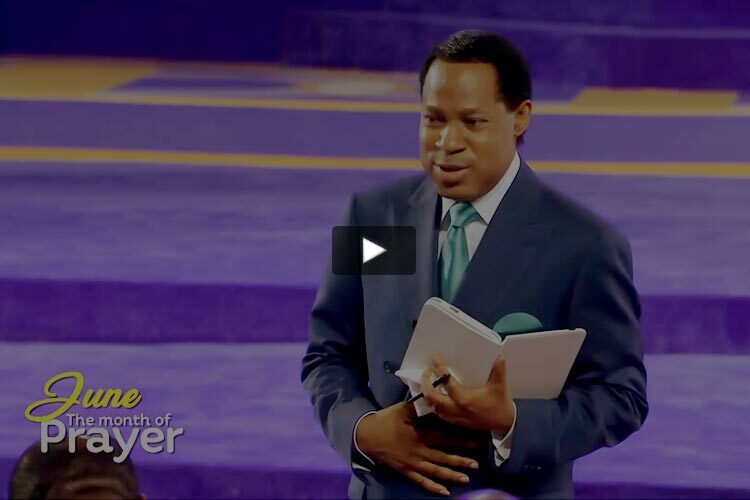 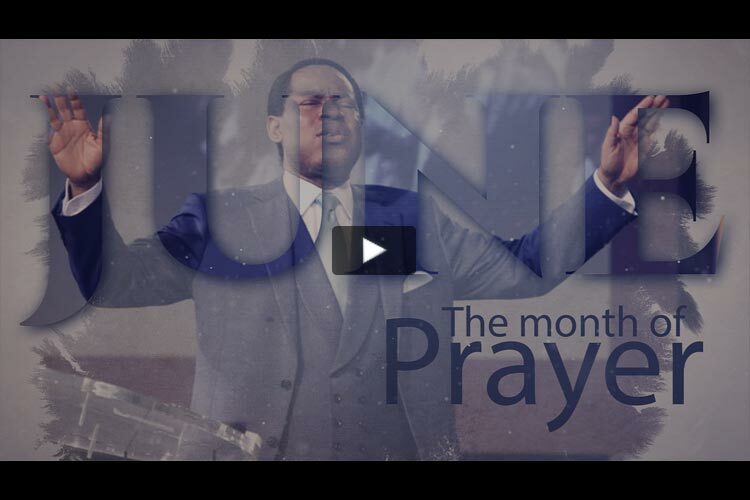 Speak fervidly in tongues, as you meditate on the video excerpt and scripture of the day. 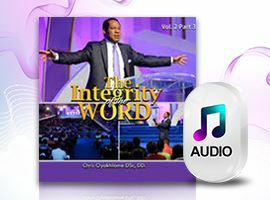 Read and meditate on 2 Corinthians 3:5 in different translations. 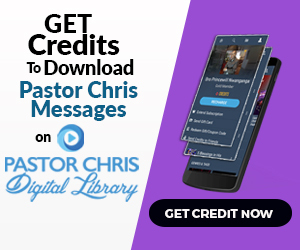 Also study and meditate on Exodus 35:35 in different translations. 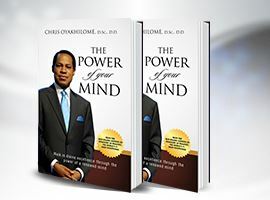 Speak out loud, the affirmations in the Study Guide. 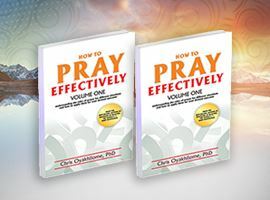 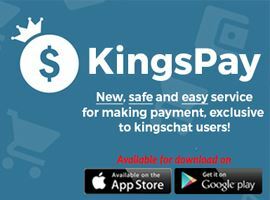 To download the Study Guide in PDFkindly click here .